Kelly Khumalo ended up embroiled in an ugly lover’s triangle that resulted in a baby, public humiliation and criminal charges. 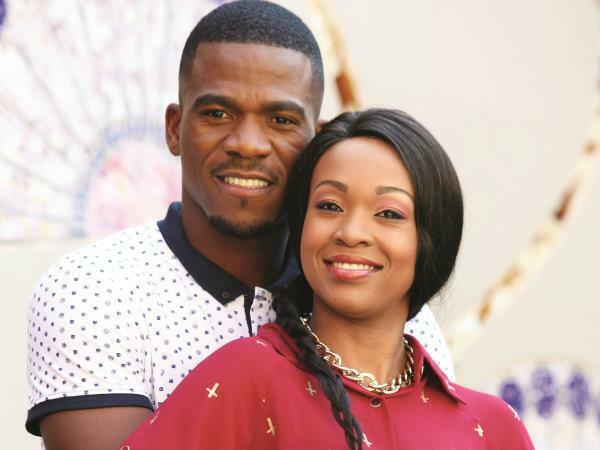 Singer Kelly Khumalo met soccer ace Senzo Meyiwa, she had no idea how things would turn out. Instead of the love she was hoping for, she ended up embroiled in an ugly lover’s triangle that resulted in a baby, public humiliation and criminal charges. Read more about what has happened since, Senzo's family worries and Mandisa's reaction to the case being dropped.